Assign our security team to respond to alarm activations for your peace of mind. Based in Milton Keynes, Buckinghamshire, we offer a key holder service to ensure that your business is protected. The service that we offer also protects your employees, as they won’t have to respond in the event of an alarm. It’s a complete service, and we provide an effective response every time. Once you decide to appoint us as your key holders, we start work on planning our operation. Our team meet you to discuss the layout of your premises and the alarm system. Entry procedures are also discussed so that our attending patrol unit has an efficient response to your alarm. The keys are then collected and a receipt is given to you. After this, your keys are coded and sealed within our secure control room. The seal is only broken when we attend your premises because of an alarm activation. Appropriate action is used when required, and we look after your interests and relieve you of worry while you are away from your property. If we believe the activation is serious, we inform you or your nominated emergency contact via telephone to gain further instructions. If required, our team arrange the attendance of police or repair companies to ensure that your premises remain fully secure. 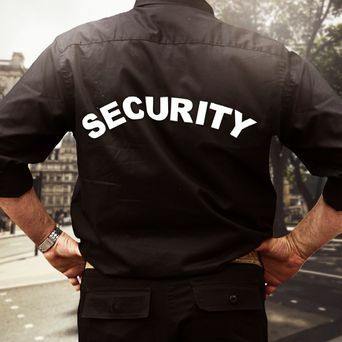 All our patrol units are carefully trained to liaise with the police, alarm companies, and repair contractors to secure your premises as quickly as possible. Our team work together with the alarm monitoring service, dealing with situations immediately. The patrol units are there within the hour, ensuring minimum delay. 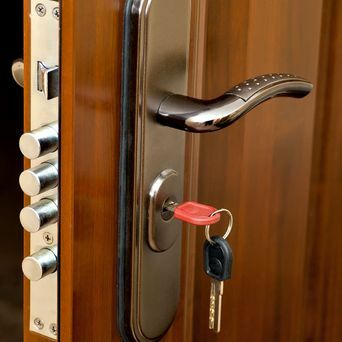 Contact us, in Milton Keynes, Buckinghamshire, for further information on our key holder services.